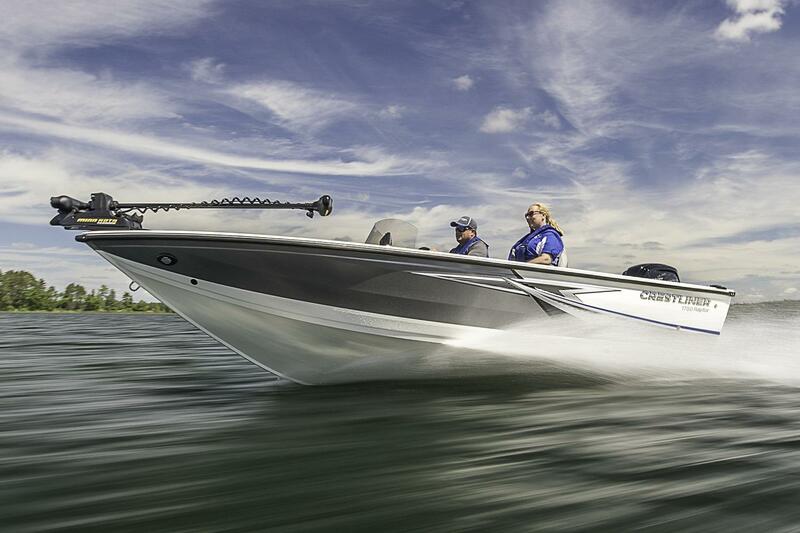 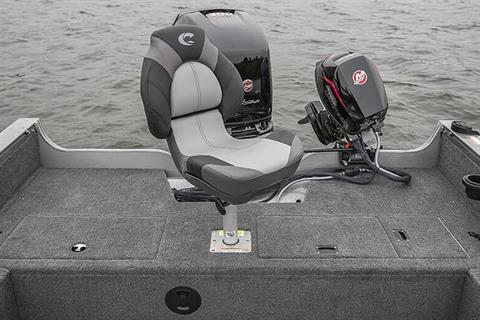 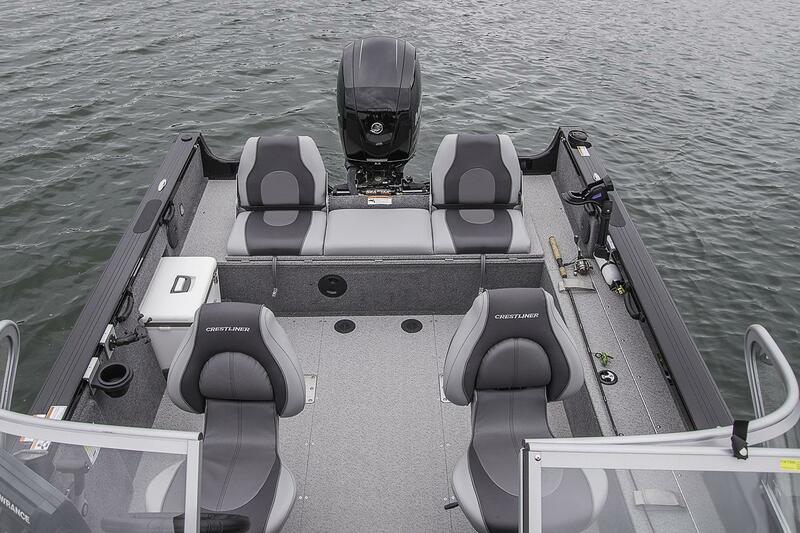 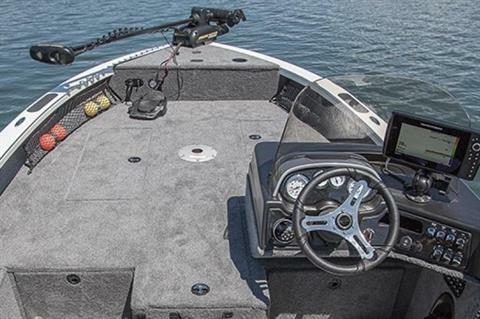 Instead of idolizing the other guys, take this aluminum walleye boat out on the water and write your own story. 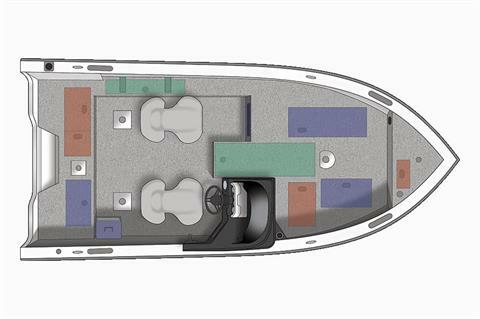 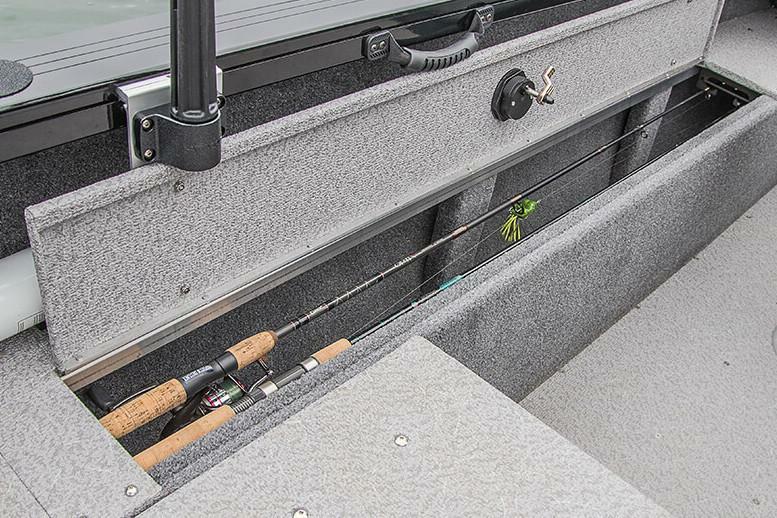 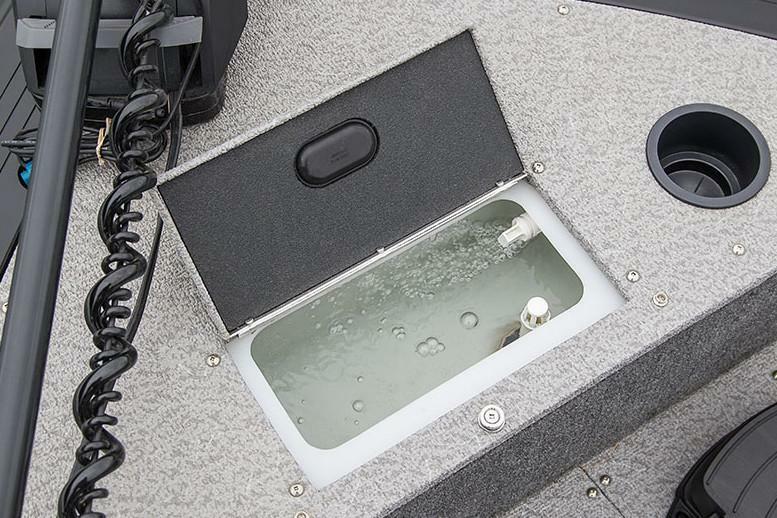 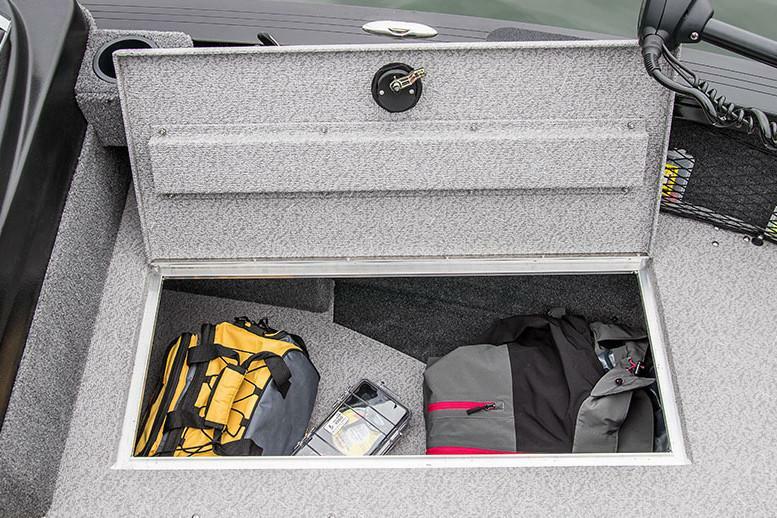 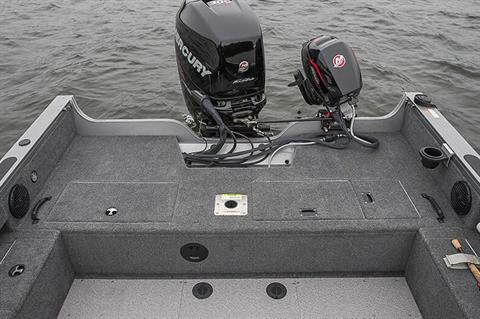 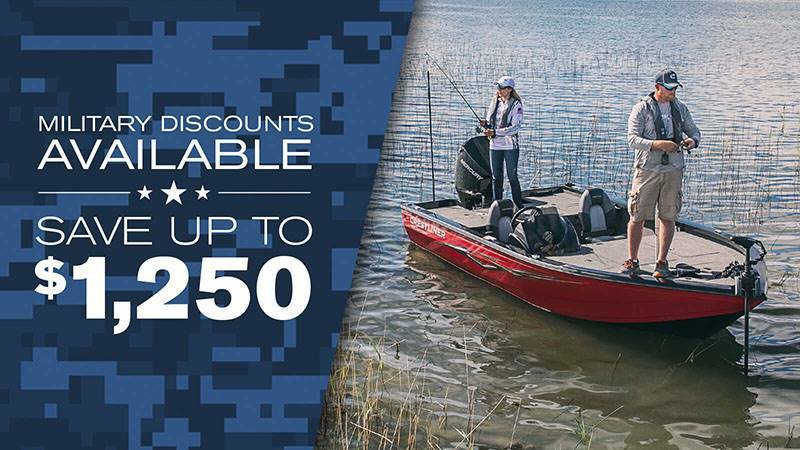 This ultimate aluminum fishing boat is built with a large casting deck, plenty of easy-to-access storage and, a 12-tube illuminated center rod locker, port under console storage, a 17-gallon insulated and aerated stern livewell and a 12-gallon aerated bow livewell. 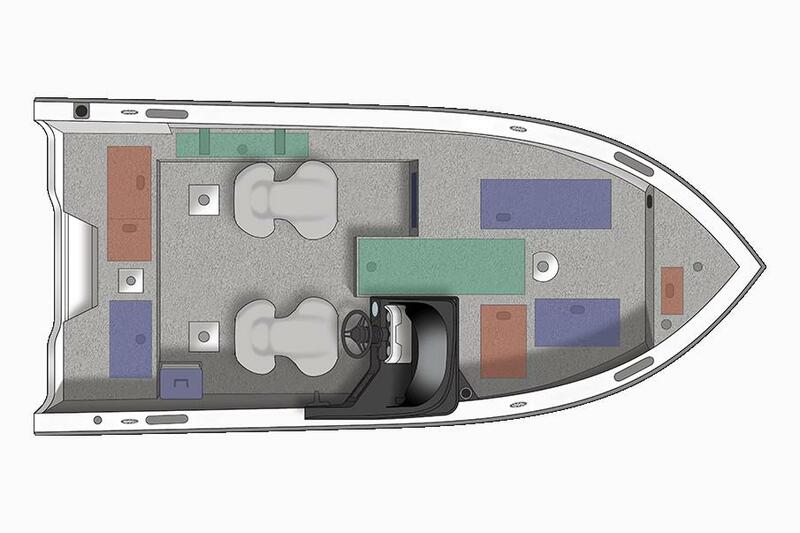 So hop on the 1750 Raptor and write your own legend.